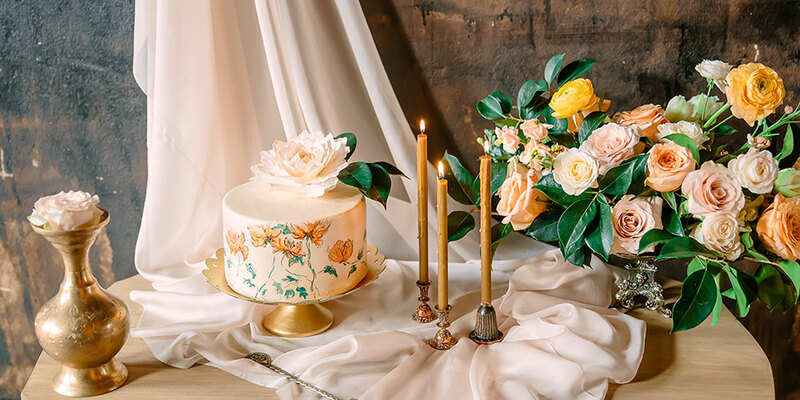 Sometimes choosing a wedding cake toppers can be harder than picking the cake itself. Lucky for you, you’re spoilt for choice so make sure to pick one that represents you both. 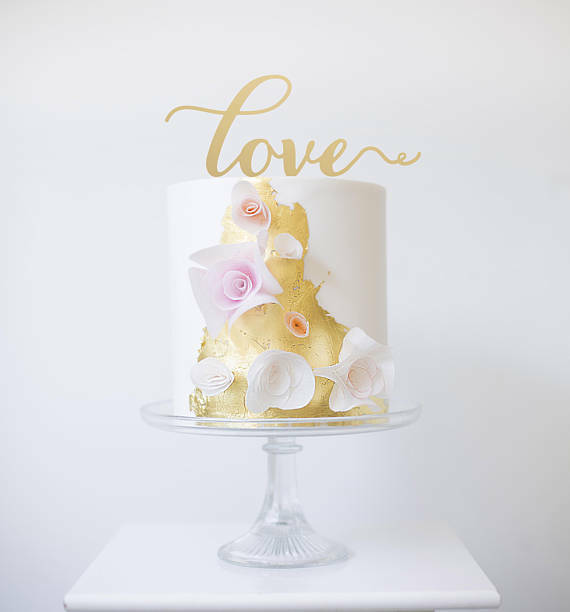 Cake toppers are placed on top of the wedding cake where it gleams and glistens for everyone to see. It’s what guests immediately notice when they enter the reception venue. 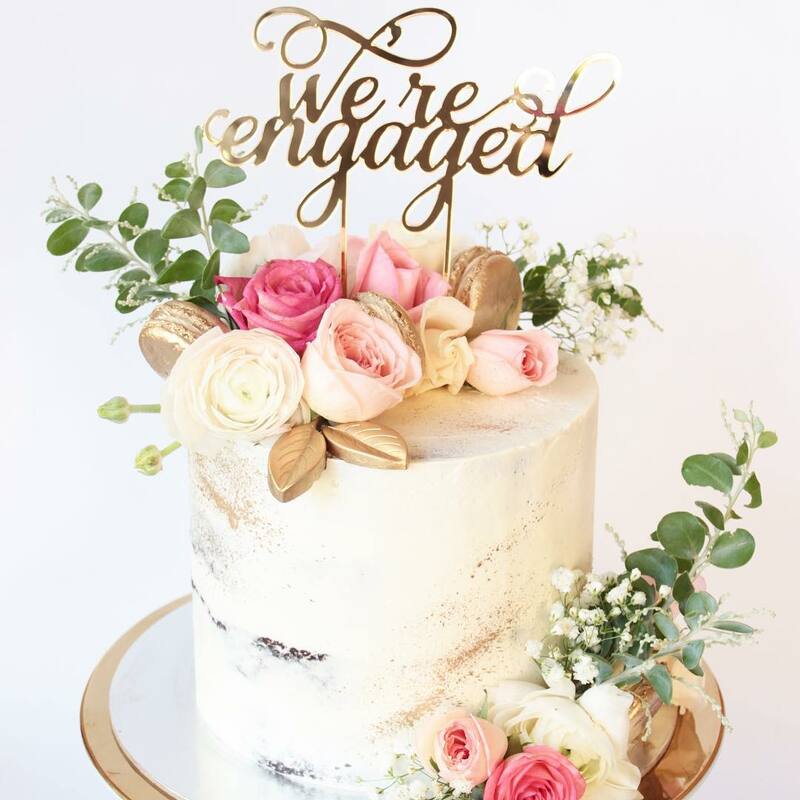 With this said, do you know what cake toppers symbolise? It’s actually not just a decorative object. Traditionally, it would be a figurine of the bride and groom to represent the happy couple. 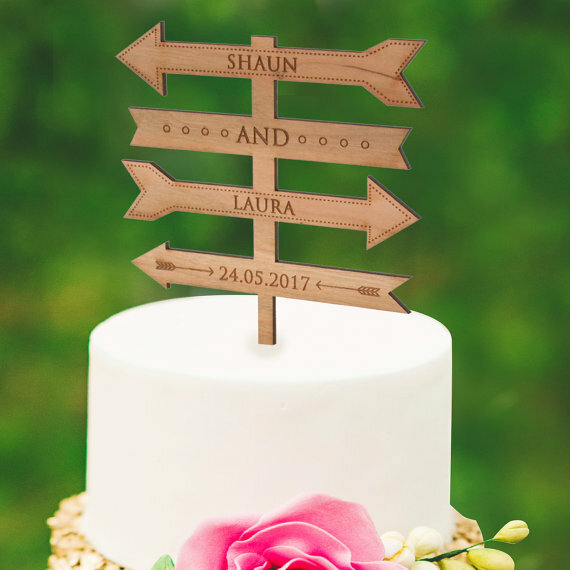 However, times have changed and cake topper figurines have evolved into super personalised ones that look exactly like the bride and groom, their names, or maybe just their initials. 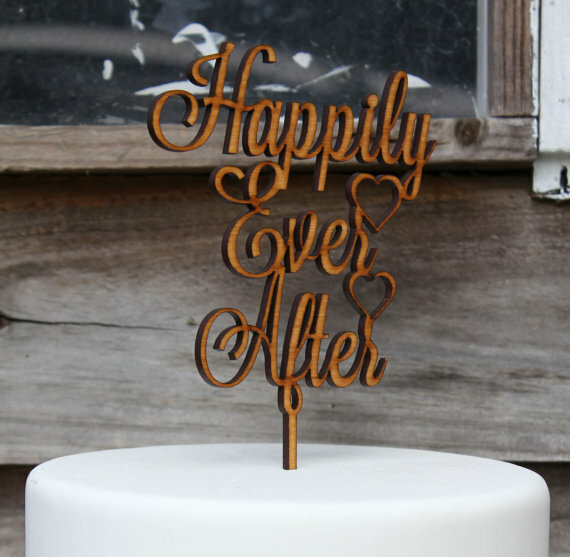 If you’ve been browsing Pinterest and Instagram for cake topper ideas, I’m sure you’ve come across some beautiful laser cut phrases like, “Happily Ever After”, “Mr & Mrs” and many others. Being the typography and hand lettering geeks that we are, laser cut script is something we absolutely love to see in our feeds. 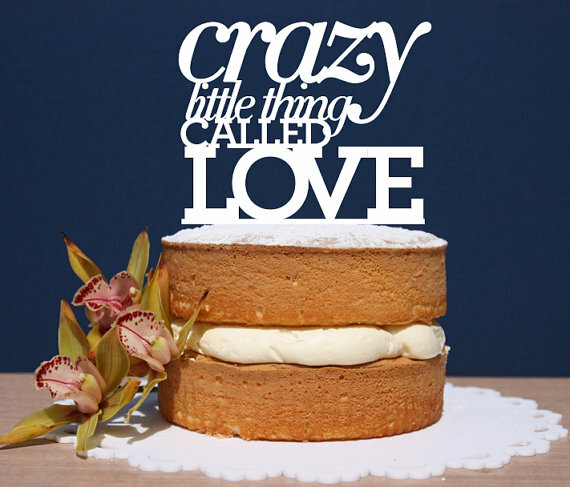 These are some of our top picks for wedding cake toppers made by creatives here in Australia! So, what type of wedding cake topper do you think would represent you two? A cute figurine, flowers, a romantic phrase or a maybe even a funny one? 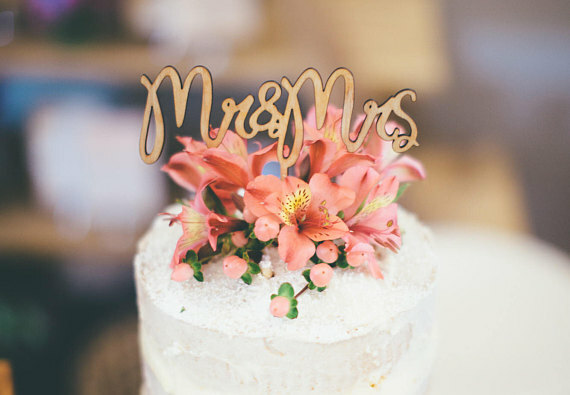 Personalising your cake topper will give an additional layer of romance and charm to the wedding reception. 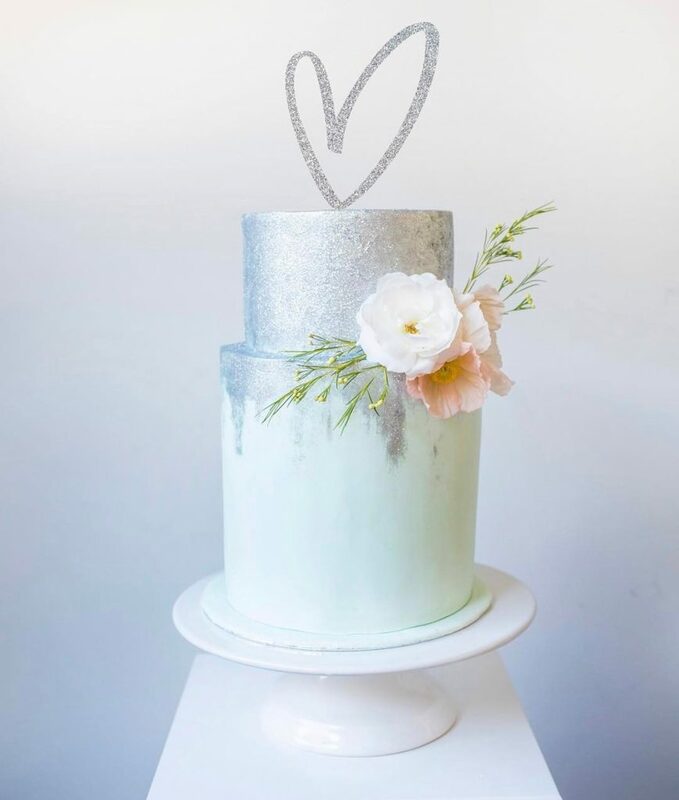 It will be the cherry on top of your beautiful wedding cake! Make sure to pick one that matches your personalities and your wedding theme. Remember this is a keepsake from your wedding that you will treasure forever. After the wedding, brides are often left with heaps of wedding decor that they don’t exactly know what to do with it. Rather than throwing out your cake topper, why not re-purpose it to remind you of your special day for years to come. You can use it as a bookend, place it on your side table as a conversation piece, or even turn it into a Christmas ornament! 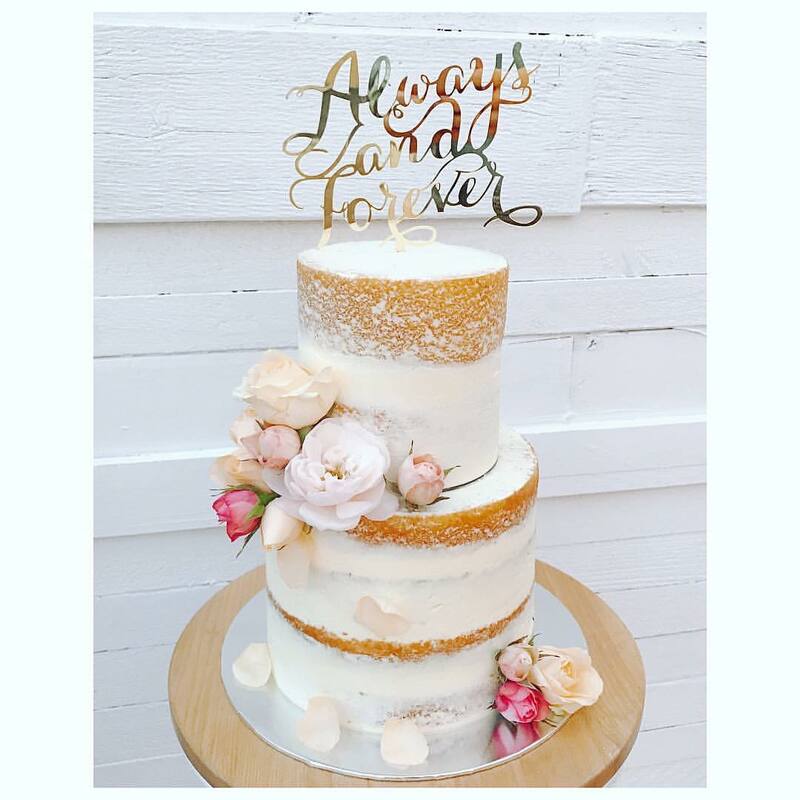 For more wedding inspiration, make sure to follow us on Instagram where we share our favourite vendors, supplier, and designers!